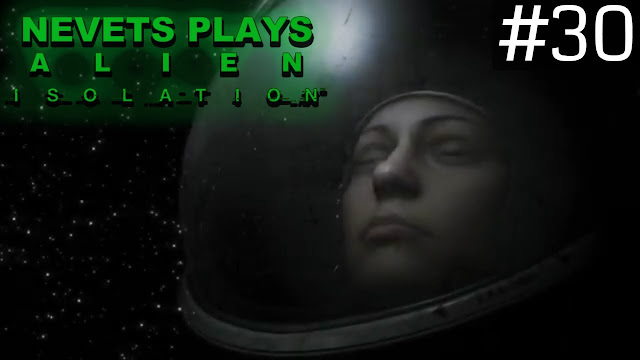 Hello, humanoids. 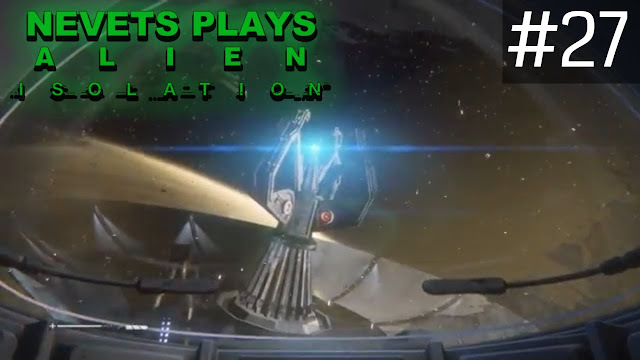 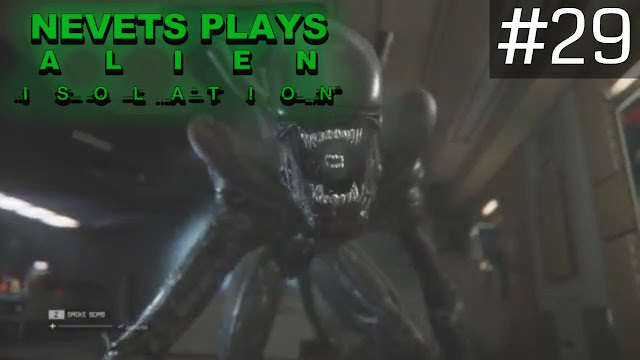 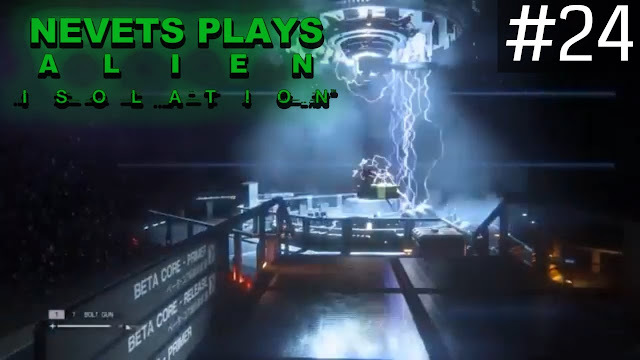 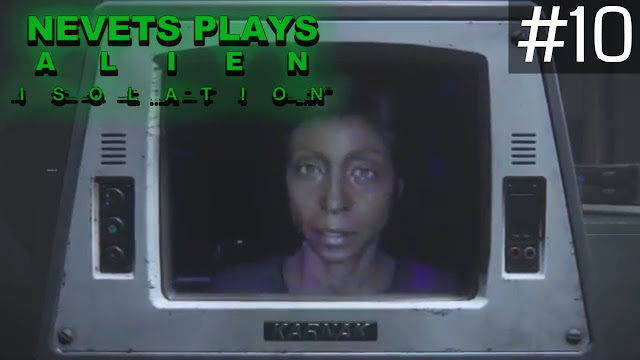 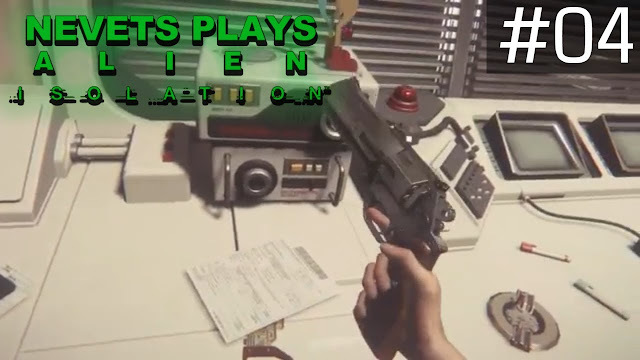 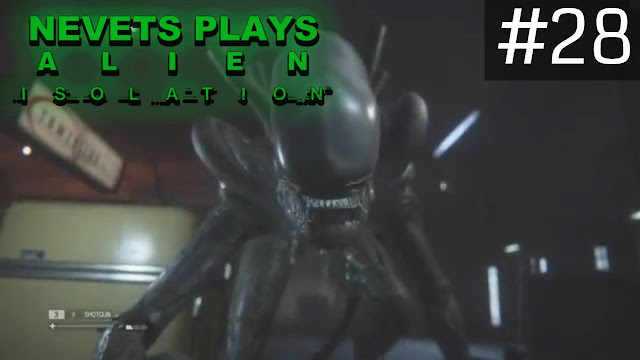 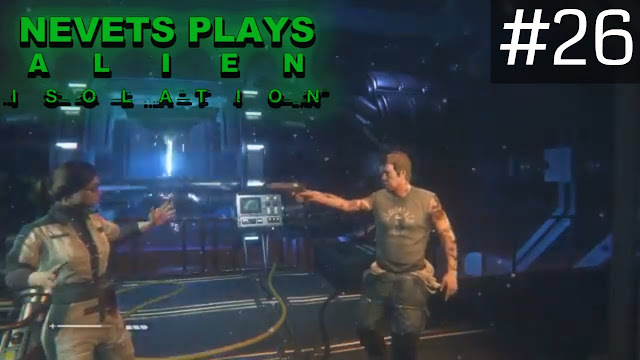 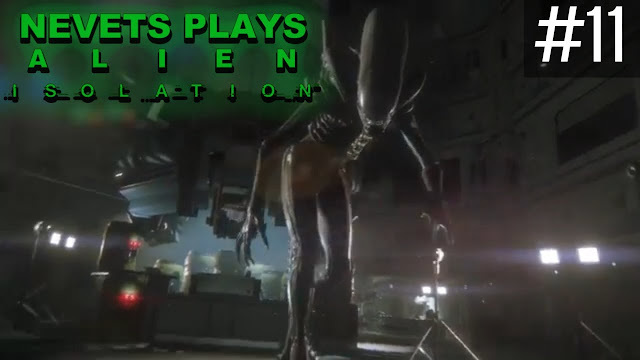 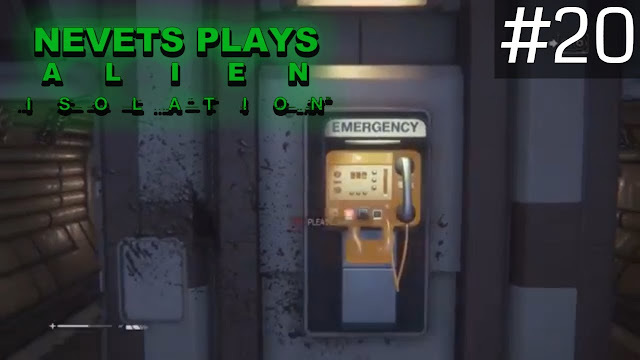 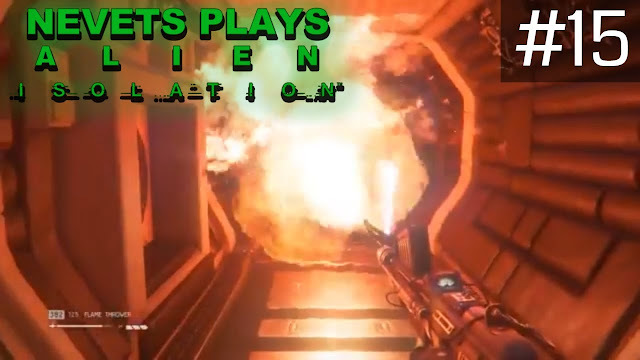 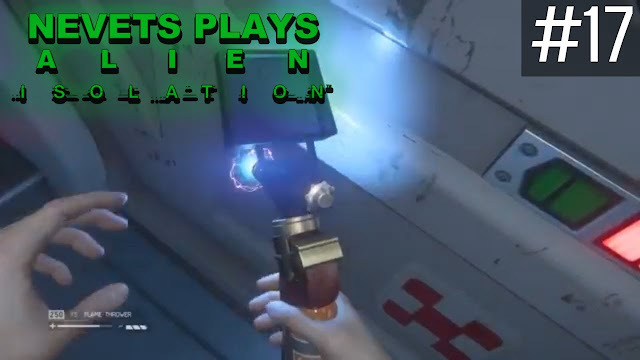 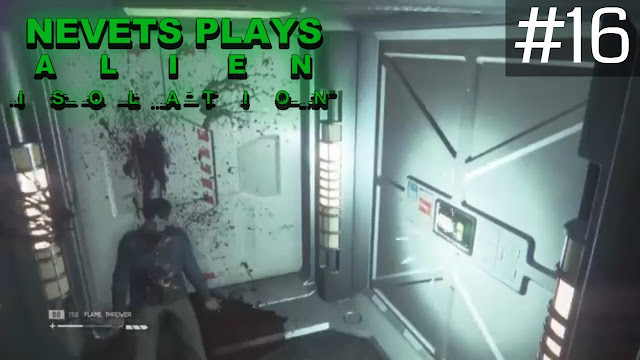 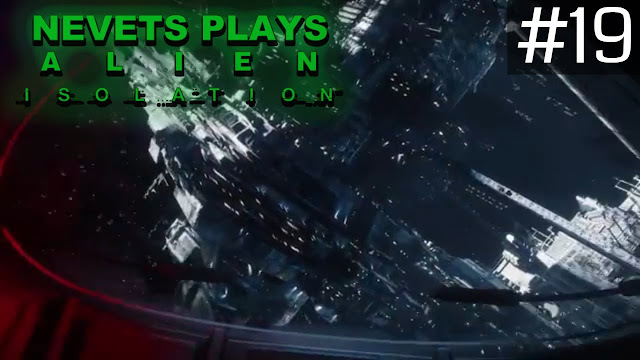 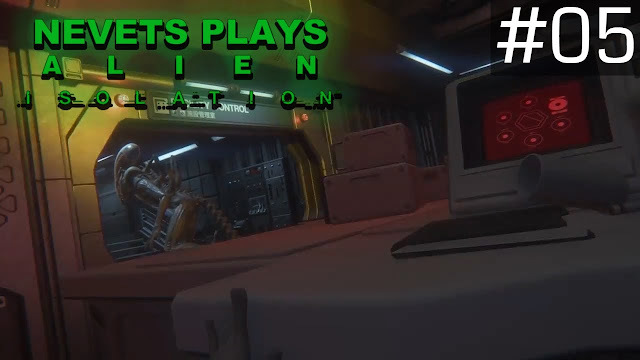 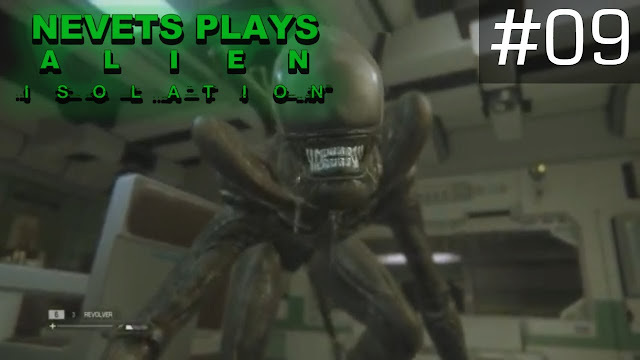 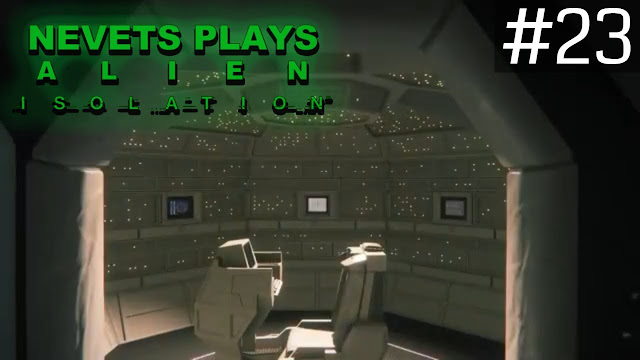 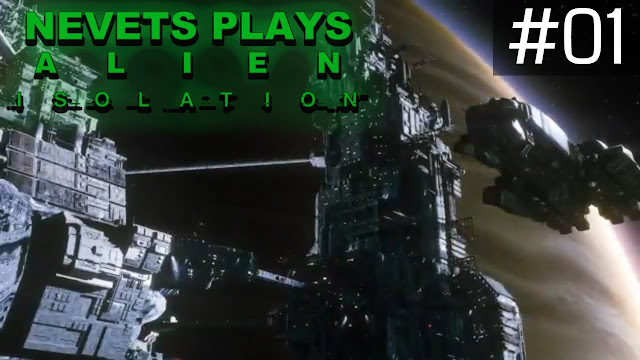 Welcome to my blind Let’s Play of the 2014 sci-fi horror video game Alien: Isolation. 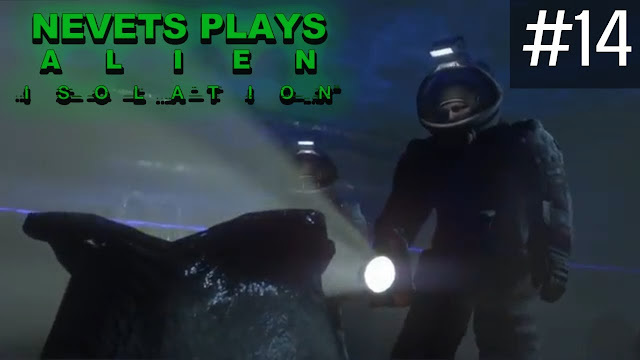 I’ve been a fan of the Alien film franchise for a long time but, truth be told, I wasn’t expecting a whole lot out of a movie-based game of it. 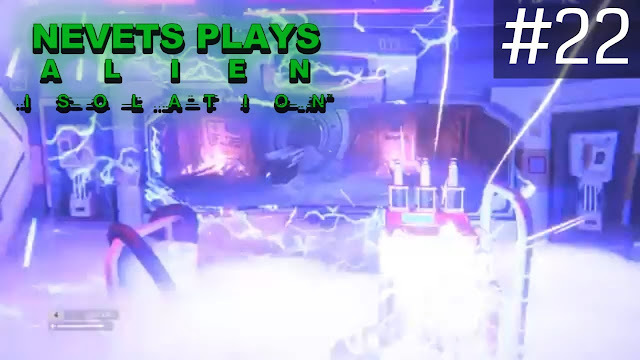 To my surprise, this has been an awesome experience, however, and I’m happy to have lived through it. 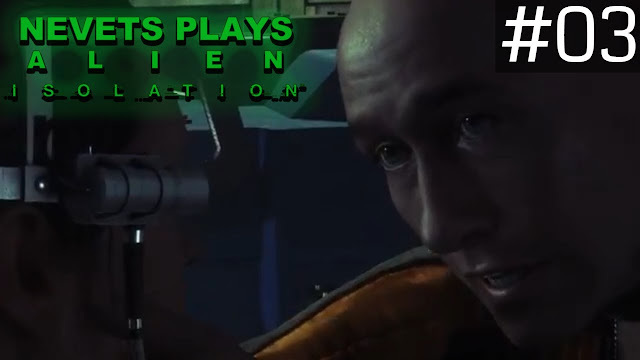 Regardless of how much hair the stress of it robbed from me. 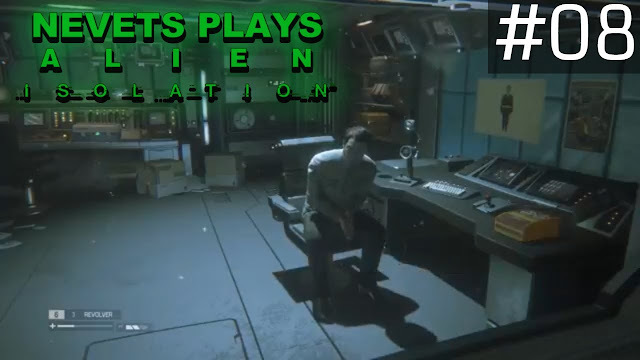 This game is pretty long and involves a lot of stealth and sneaking, so it won’t be a short playthrough. 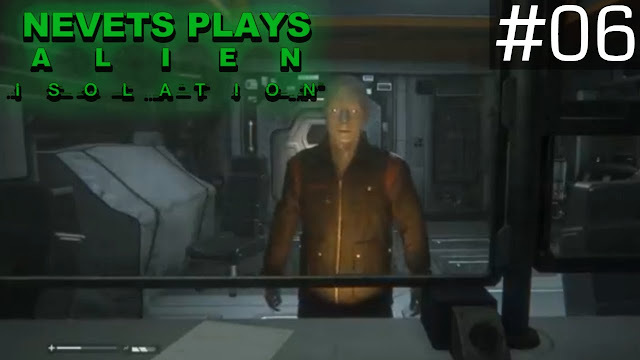 In fact, it’s my longest Let’s Play thus far. 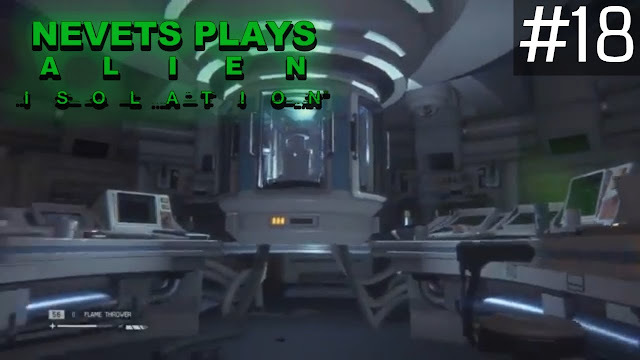 And I’m no expert gamer, so that doesn’t help matters much in terms of length — especially since I edited out very little (other than loading screens and the occasional death montage). 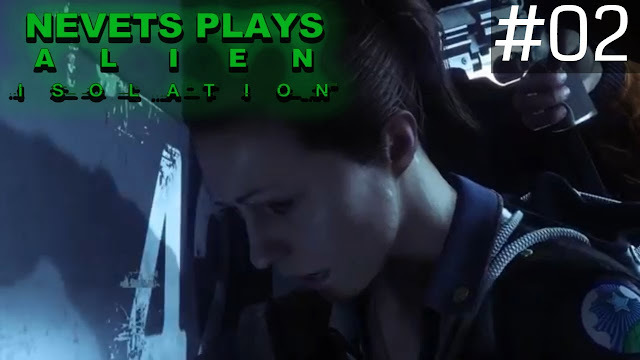 I opted not to use a Face Cam while recording so there won’t be any reaction shots from yours truly either, but I do get scared, startled, and straight-out terrified during several different instances; so be prepared for the occasional girlish shriek. 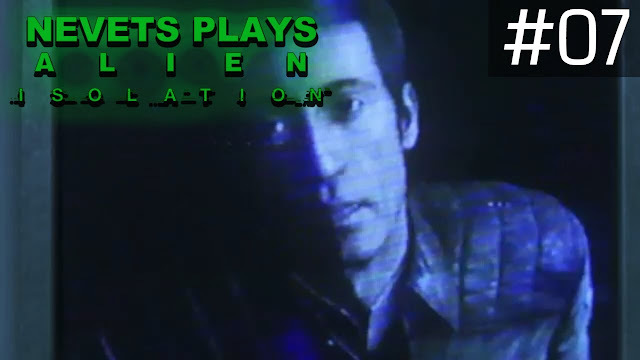 There will also be an assortment of foul language that I couldn’t help but spew with regularity. 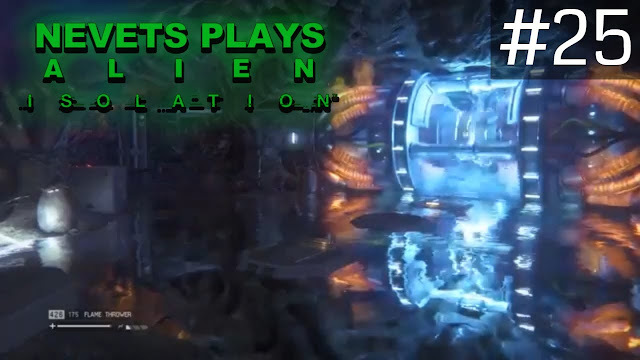 I’ll work on it in the future (I know I keep saying that, but I will!... 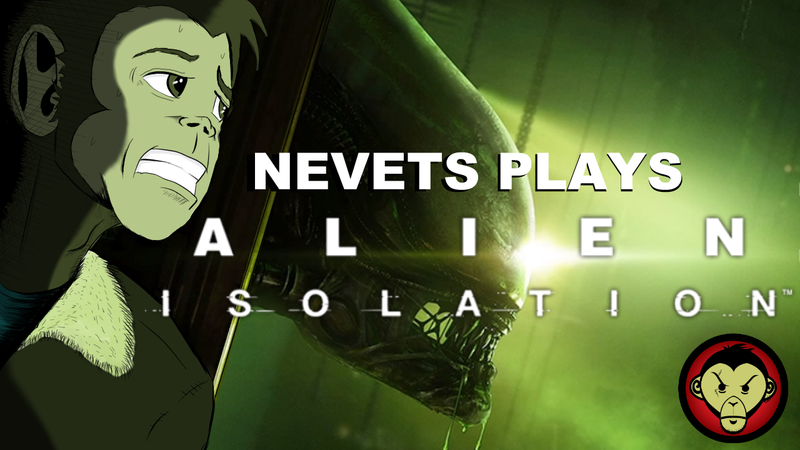 maybe). 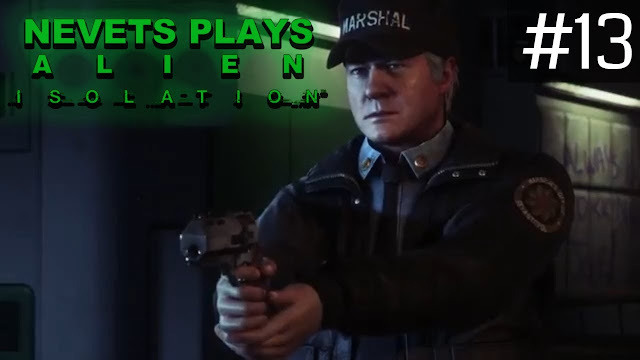 Anyways, I'll try to update this daily (more or less) and I hope anyone who watches enjoys it as much I did recording it. 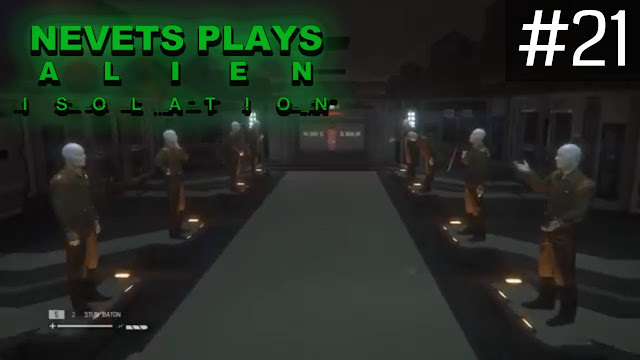 To view the full playlist, check out the video below or keep scrolling to watch and read descriptions of each episode. Or, you know, visit and subscribe to me on YouTube or whatever, that's cool too. 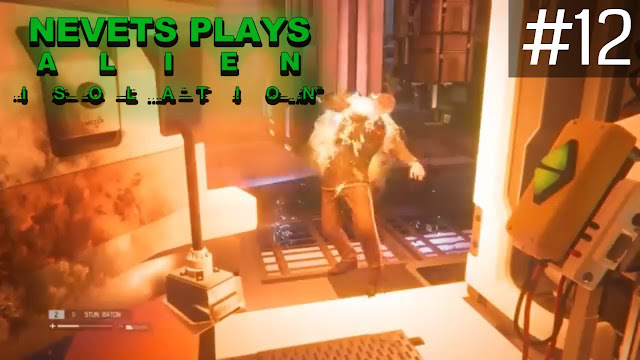 Nevets Plays Alien: Isolation - Part 17 | Plasma Torch!